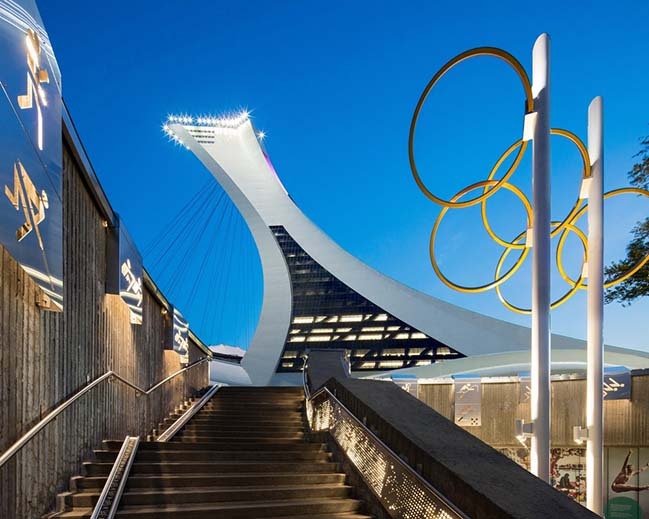 From the architect: Montreal's Olympic Park, administered by the Olympic Installations Board (RIO), is located in the Mercier–Hochelaga-Maisonneuve borough, in the city's east end. 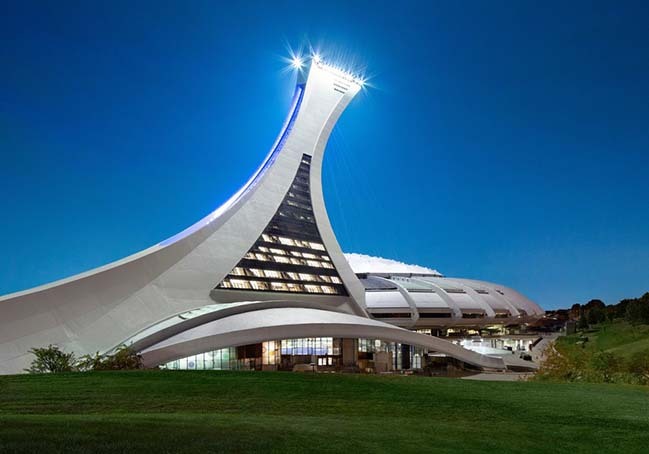 It boasts one of the island's most modern multisport complexes, frequently hosts major events, and accommodates provincial and national sports and recreation associations. 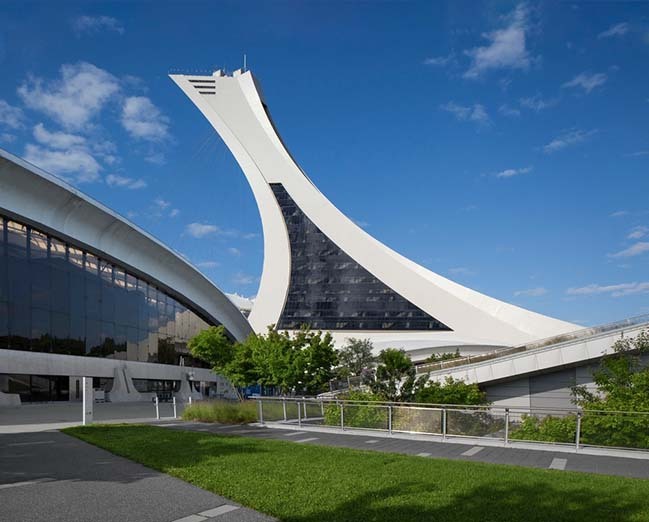 During the work undertaken in 2015 to refurbish and renovate the tower, which had been planned well in advance by the RIO, Provencher_Roy replaced the existing prefabricated concrete envelope with a curtain wall for more abundant transparency and fenestration, thereby augmenting the presence of natural light within while respecting the original architecture. 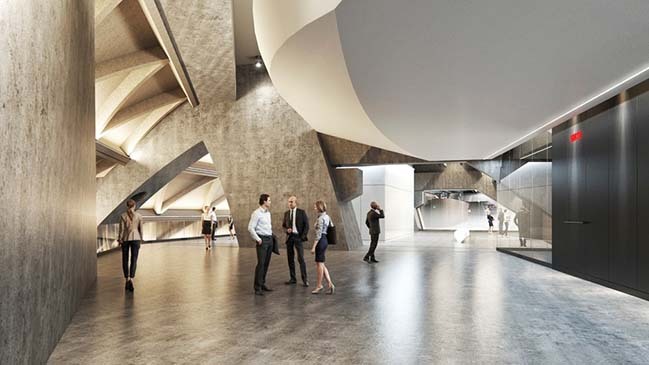 The thousand employees who will move in will enjoy modern work spaces, bathed in natural light. 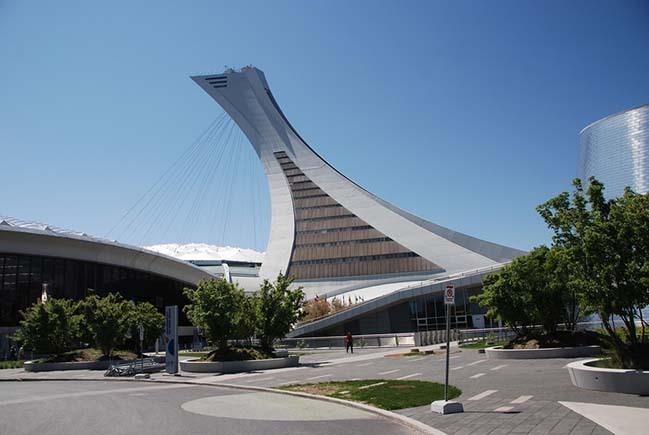 To achieve this result, however, almost all of the Montréal Tower's mechanical systems had to be renovated to bring them up to code and standards. 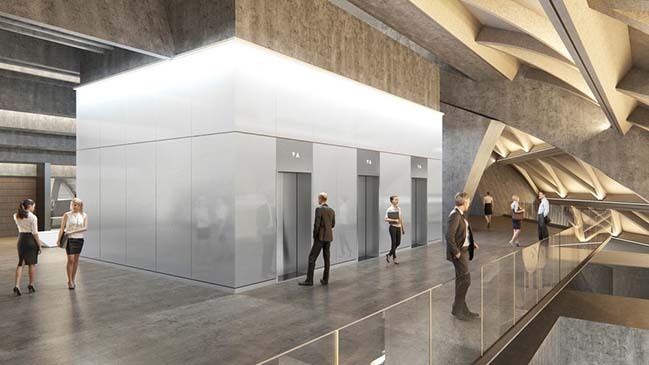 Yet the biggest challenge was undoubtedly the stripping of the tower's concrete facings to make way for the transparency afforded by a glass curtain wall covering 60% of the façade—an essential element in creating a pleasant work environment. In addition to revealing the spectacular structure of this architectural icon, this approach imparts to the tower a new vitality. 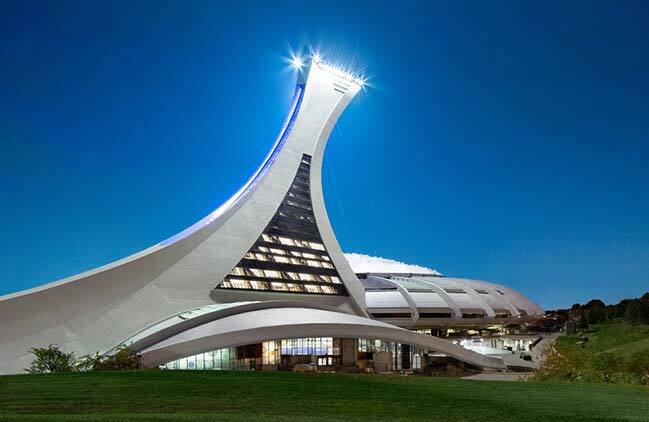 “After its 30 years of concealed existence, we are now finally unveiling to the whole world the structure of the Montréal Tower!” says Anik Mandalian, project manager and partner architect at Provencher_Roy.